You are at:Home»Blog»Happy New Year! As we begin 2018, we want to thank the countless people who have helped us last year rescue as many pugs as possible. 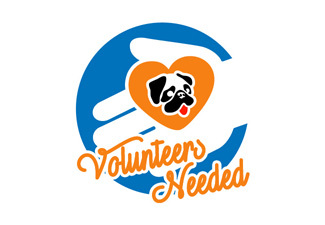 To the people who contact us about pugs needing rescue and to all those who have entrusted us with their pugs when that difficult decision has been made to surrender, we thank you. 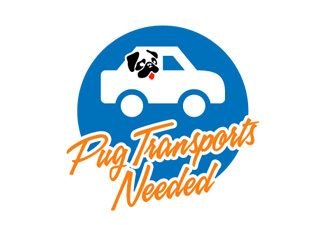 To the transporters who go on little notice to pull a shelter dog or pick up an injured one at the side of a road, to those who transport our critical pugs to specialty clinics for urgent care, or to their new foster home, we thank you. For our fosters who take the sick and broken pugs into their homes and give them new life while waiting for their forever homes to come, we thank you. To those who spend countless hours fund raising, working and attending events we thank you. And to the adopters, who give these special pugs a second chance with a loving family we thank you. We simply cannot do this without each and every one of you. For those of us who work this everyday, and sometimes all day, you are the wind beneath our wings. Here’s to 2018 and to all the pugs out there waiting for us to come. Happy New Year!